Samsung has announced the launch of the Samsung Gear S3 smartwatch in India and the device will go on sale next week. 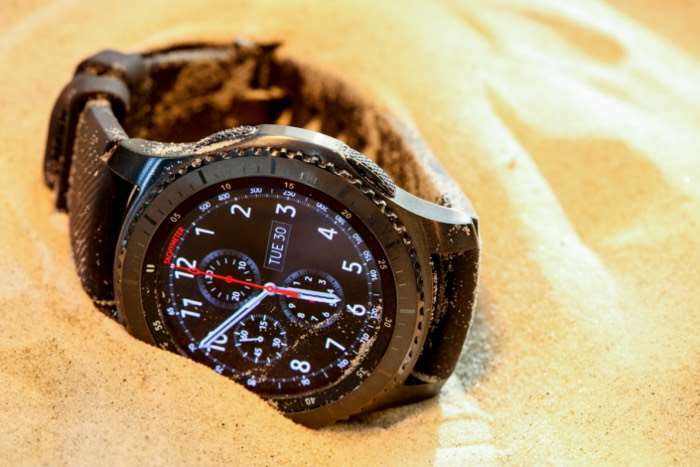 Both versions of the Samsung Gear S3 will be available in India, the Gear S3 Frontier and the Gear S3 Classic. You can find out more details about the launch of the Samsung Gear S3 in India over at Samsung’s website at the link below. The new Gear S3 will be made available from the 18th of January in India and it will cost Rs. 28,500.